Sparkles are found aplenty at the beach, if both sun and sea cooperate, but at Santa Monica, California, even wet weather could not prevent the razzle-dazzle of Piaget from shining through. 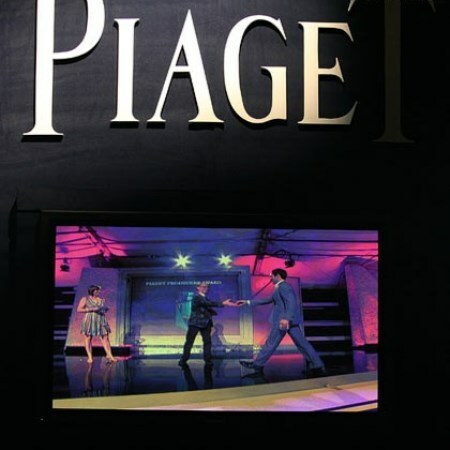 The scene was the annual Independent Spirit Awards and Piaget made the most of its first year as the title sponsor of the event, putting a little extra shine on stars such as Maggie Cheung, Javier Bardem, Lisa Kudrow and Zoe Saldana. 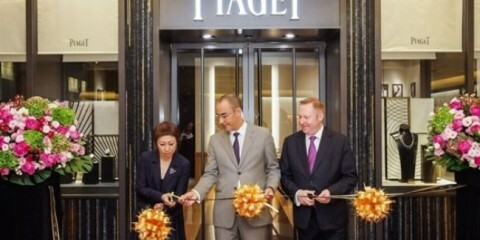 Cheung, Piaget’s guest of honor wore a white gold discoball ring, Limelight collection white gold and diamond ring and Magic Hour watch in white gold, with diamond bezel, all by Piaget. Bardem, who recently won the Academy Award for Best Supporting Actor for his role in No Country for Old Men, sported Piaget’s rose gold Rectangle à l’Ancienne watch while Juna producer Russell Smith kept time with Piaget’s Altiplano watch. 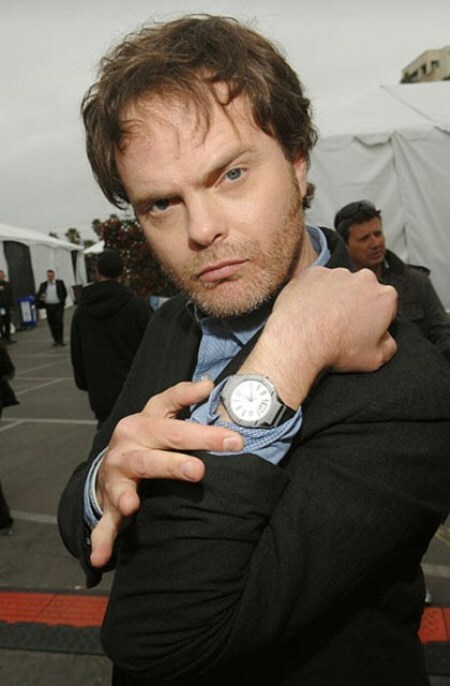 Irfan Khan, on the other hand, preferred the rose gold square Altiplano watch, host Rainn Wilson opted for a Piaget’s Polo watch in white gold and Emmanuel Seigner chose Piaget’s Possession watch. The Possession collection also featured on Kudrow (matching earrings and necklace in white gold and diamond sautoir with black jade), Jada Pinkett-Smith (yellow gold bracelet) and Dawn Hudson (yellow gold earring). Hudson also wore a yellow gold and peridot strong center ring inspired by the Eiffel Tower from Piaget’s soon-to-be-released Paris to New York collection.